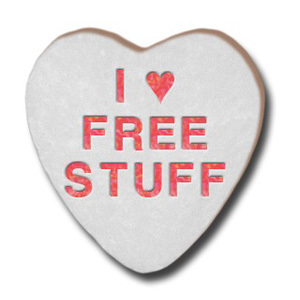 We all love free stuff don’t we? At Purchase.ie we like to reward customers who give something back. We have been running regular competitions for the past 2 years and now we would like to reward customers that have previously shopped with us by providing them with free shopping vouchers. Deirdre got a 25 Euro Shopping Voucher by simply submitting a video review of a product she bought from us (See below). You can get one too by submitting a video review of one of the products you bought from us. I used the solar mate 3ES to install 4 lights in a old building ( 4 rooms of very different light conditions incl.outside area ) . 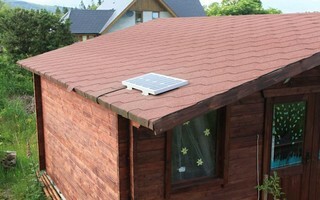 The result is better as I expected due to the 18Watt solar panel ! The instructions are very well displayed and easy enough to set up ! Only minus there is no battery included in the Solar Mate 3 and 3 ES kit ! The Solar Mate 3ES kit comes with 2 fluorescent lights -but not as bright as the light bulbs ! For someone who would expect bright lights should rather go for the solar mate 3 with 4 light bulbs. Both systems are working very well and I would highly recommend the Solar Mate 3 with 4 lights (bulbs) !